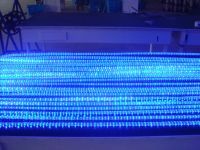 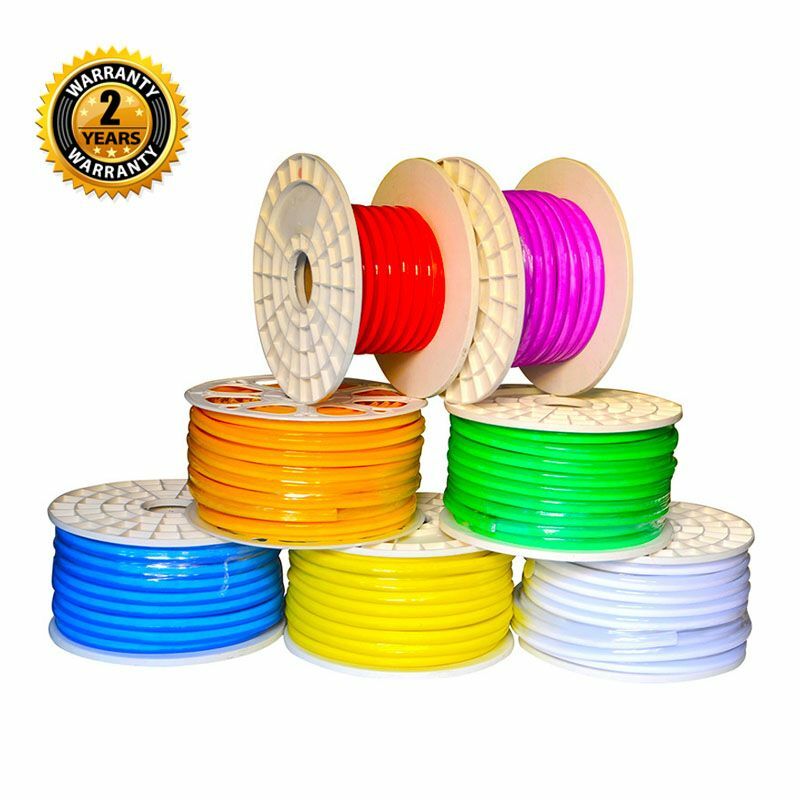 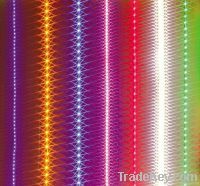 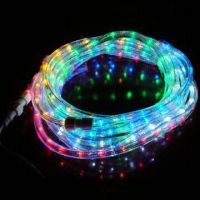 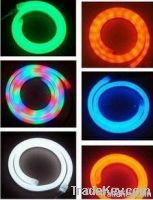 LED Neon Flexible Strip with 50, 000 Hours Lifespan and IP65 IP Degree. 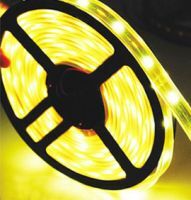 The increased lumen output is a direct result of using high quality materials. 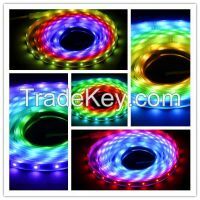 Shenzhen Huaxia Lighting Co., Ltd.